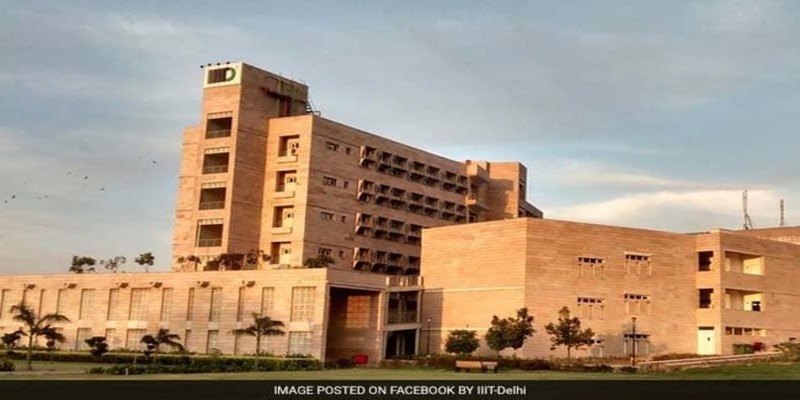 New Delhi, April 15, 2019: Indraprastha Institute of Information Technology Delhi (IIIT-D) has announced its collaboration with BT (British Telecommunications PLC) in developing next generation broadband optical networks and quantum security solutions. The collaboration is aimed at helping sustain the growth of high data rate telecom services towards 5G. BT India Research Centre (BTIRC) is focused on collaboration with Indian academic institutions in the development of cutting-edge next generation ICT solutions and networks research. With this collaboration, IIIT Delhi will work towards development of Elastic Optical Networks and Quantum Key Distribution (Inter-city Backbone and Metro Networks). Professor Andrew Lord, Senior Manager of Optical Networks Research, BT, stated that BTIRC was proud to be associated with IIIT Delhi in aiding research activities at the institute. He felt that India being is a driving force for IT and technology will enable the BT India Research Centre to provide exciting opportunities for communications innovation and underpin the establishment of new collaborative links between the UK and India. BTIRC is another great addition to British Telecommunication’s ever-growing network of collaborative research facilities around the world including centres in Northern Ireland, China, USA and UAE. The company is supporting its strategic research agenda to generate greater insight into emerging technologies with these research centres across the globe while developing new generations of products and services for its customers. Speaking on the partnership, Prof. Ranjan Bose, Director, IIIT-D said that IIIT-D being a research-lead teaching Institute has always been in favour of getting students, professionals and businesses to be a part of the technological revolution. He also stated that the institute’s faculty members also are part of this revolution with their continuous work on cutting-edge technologies. He felt that such collaborations as with BTIRC would enable them to successfully create new technologies that interface with highly efficient business modules. This in turn would lead to improved living standards of the users of technology as well as the revenue scales of the company.